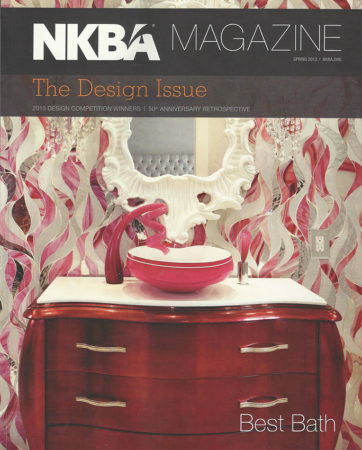 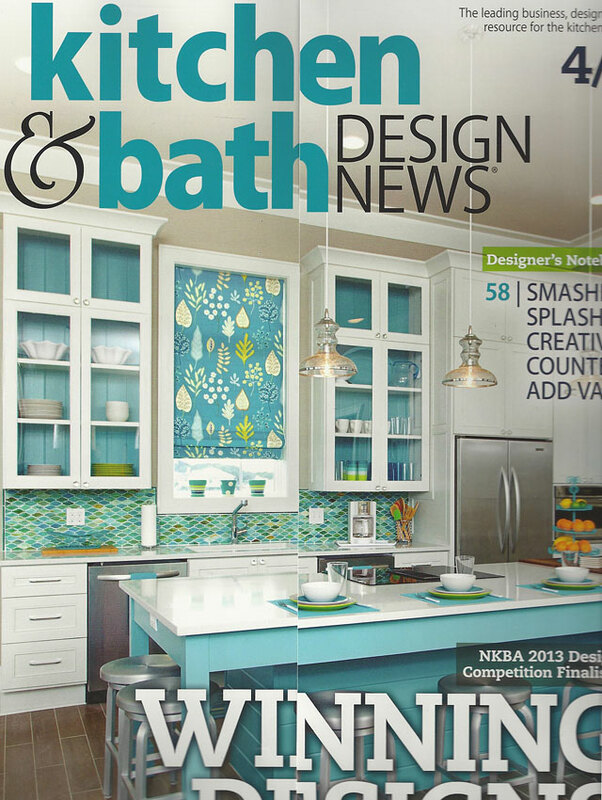 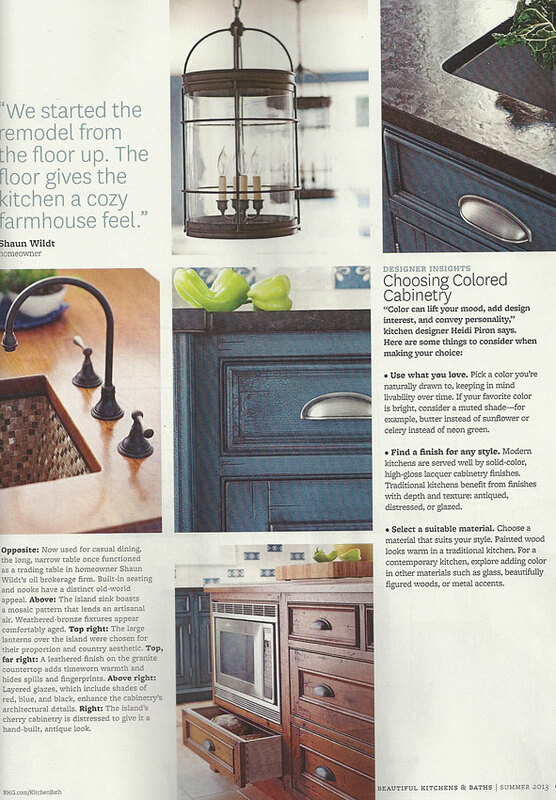 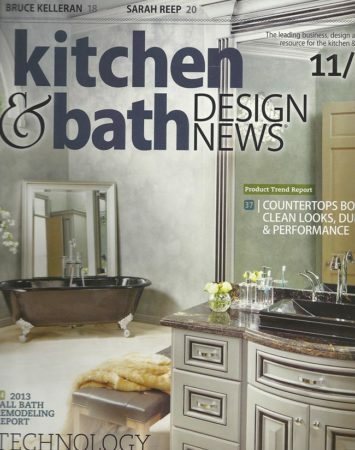 Grothouse is thrilled to have wood countertops with integrated bowls as a featured product in a Product Trend Report about Surfacing Balances Function & Beauty in the November 2013 issue of Kitchen & Bath Design News magazine. 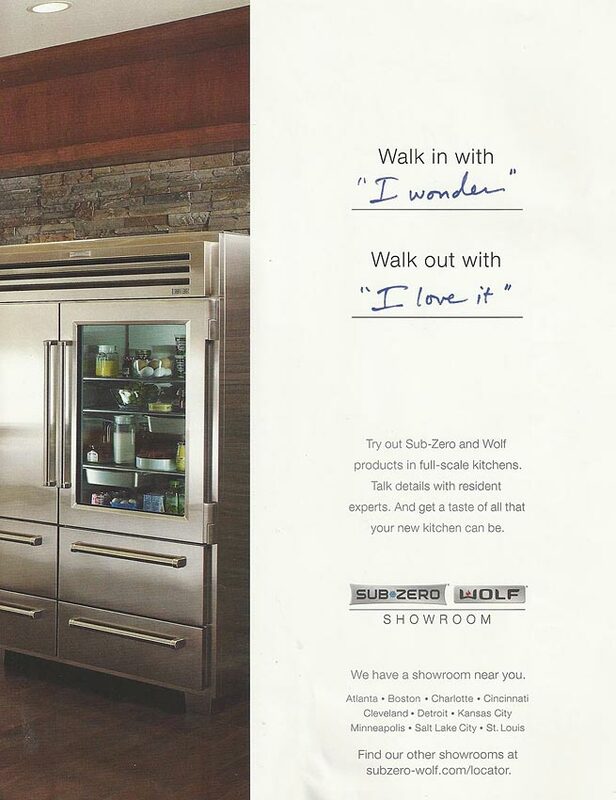 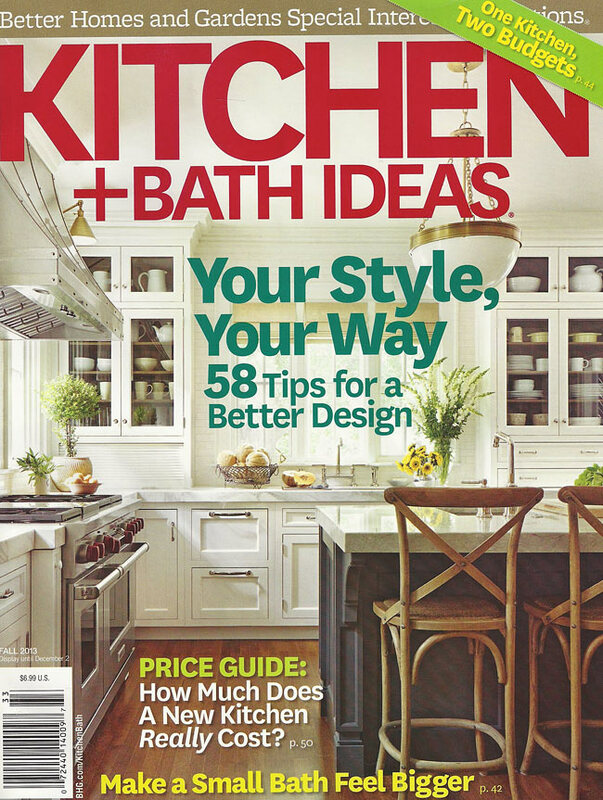 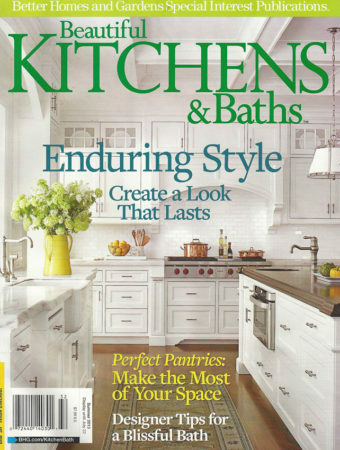 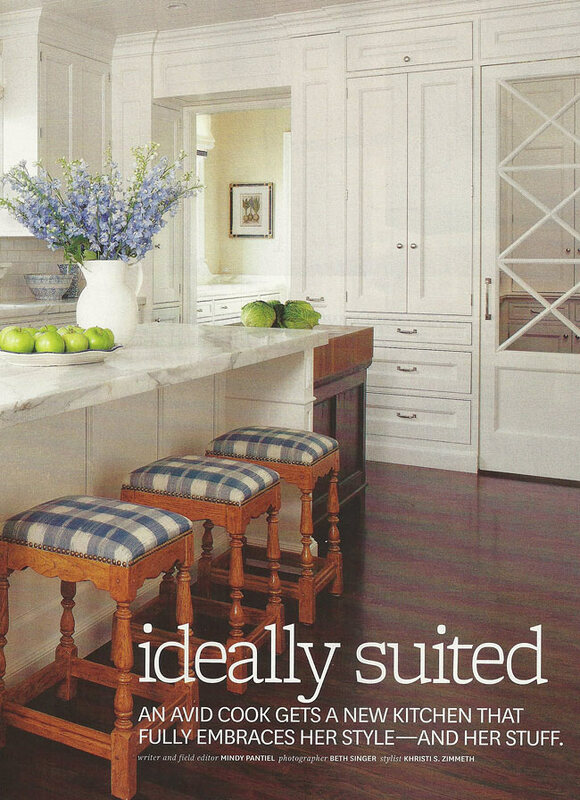 Oak Butcher Block Countertop manufactured by Grothouse featured in Kitchen + Bath Ideas Fall 2013 issue. Christopher Peacock’s Kips Bay Showhouse in New York City was featured as the Kitchen of the Year in House Beautiful’s October Issue. 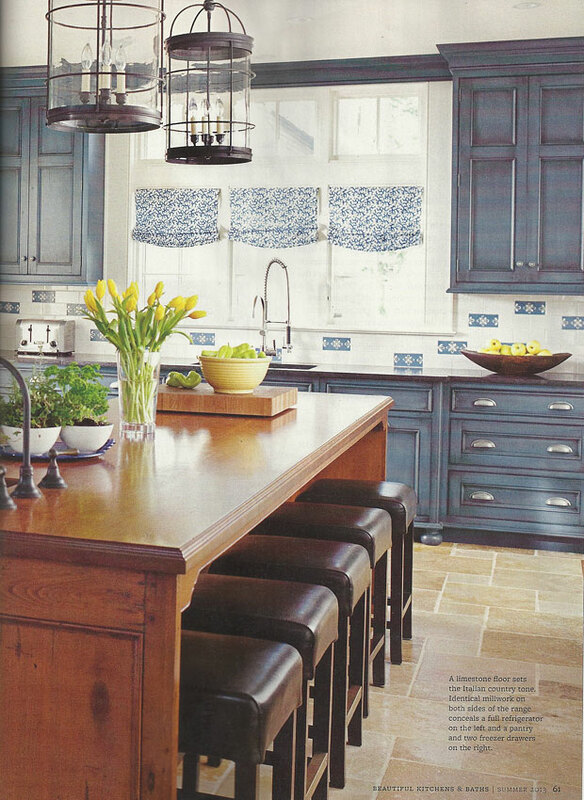 A Grothouse Checkerboard Butcher Block was used in the kitchen. 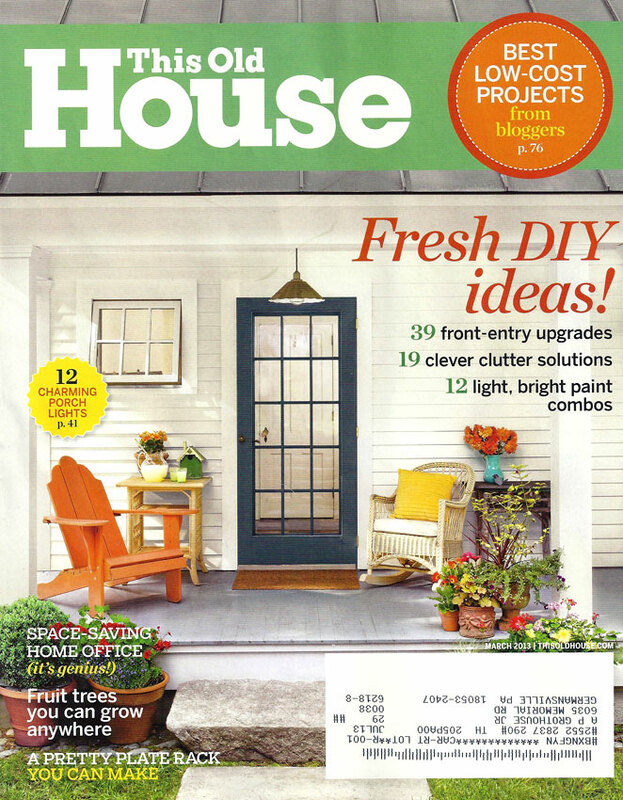 Grothouse is overjoyed to have been a part of this design. 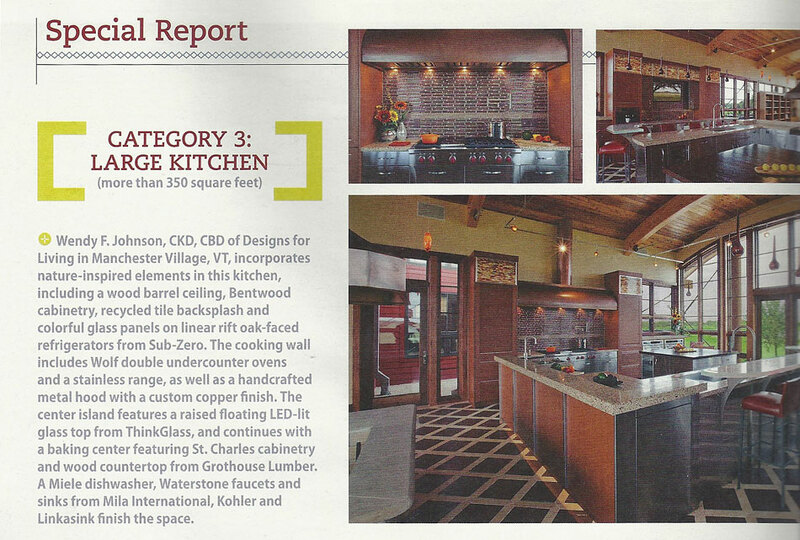 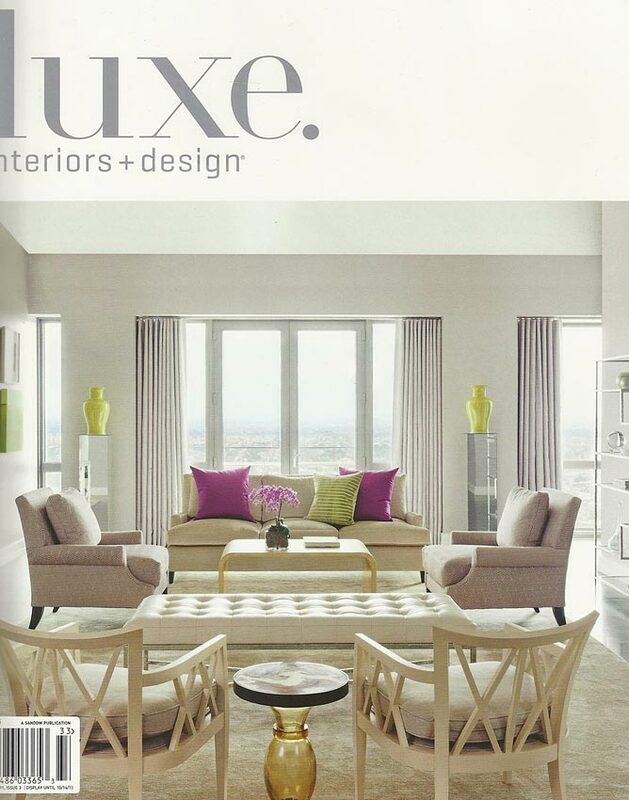 A Brazilian Cherry Butcher Block Countertop was part of a Subzero Wolf Showroom featured in a two page spread in the Volume 11 Issue 3 Summer 2013 Luxe Interiors + Design Magazine. 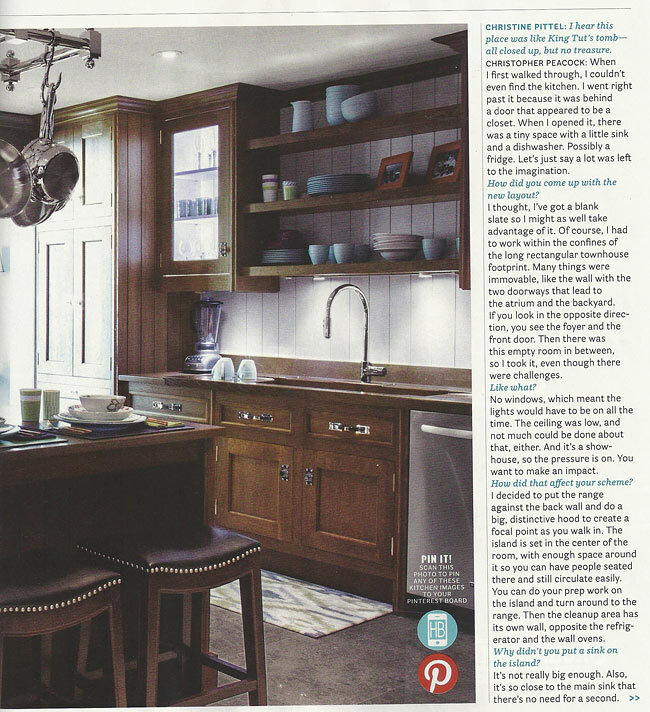 Grothouse Cherry Distressed Wood Countertops were included in a beautiful kitchen designed by Heidi Piron called “Country Grandeur” in the Summer 2013 issue of Beautiful Kitchens & Baths on pages 60-65. 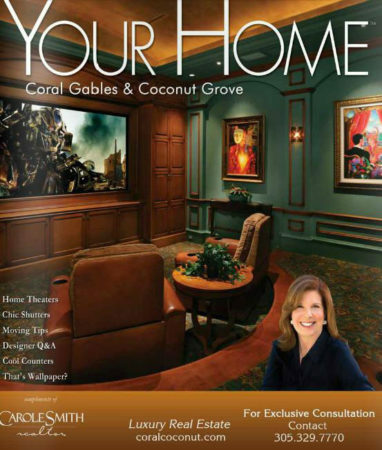 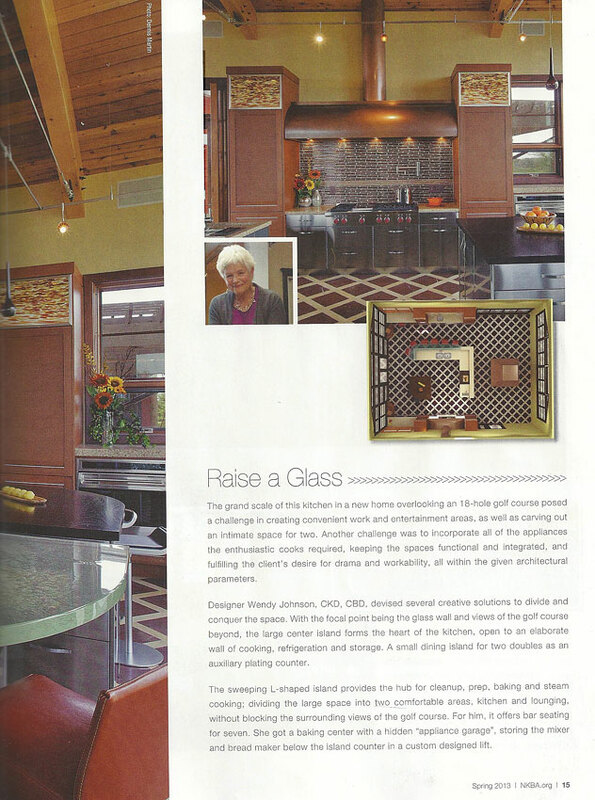 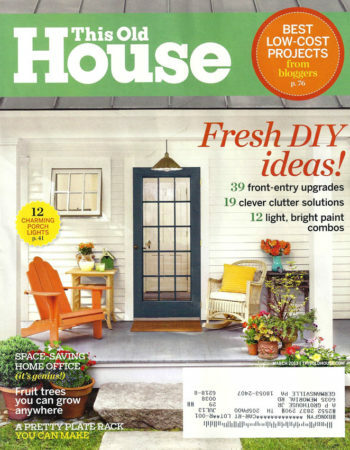 A Grothouse Wood Bar Top and wood cutting board were featuring in Surface Matters – On Top of Trends – part of the May 2013 Issue of Your House Magazine. 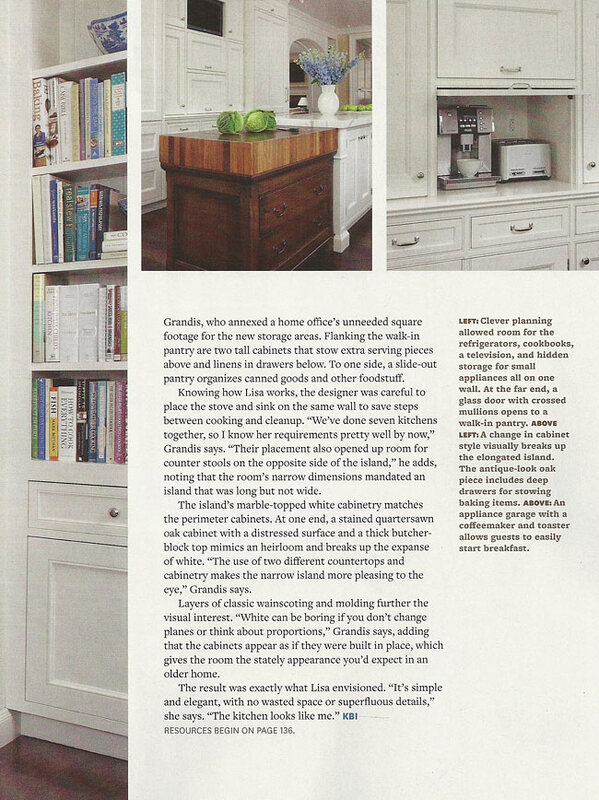 A Wenge Wood Countertop crafted by Grothouse was included in a special report of Wendy F. Johnson’s award winning kitchen. 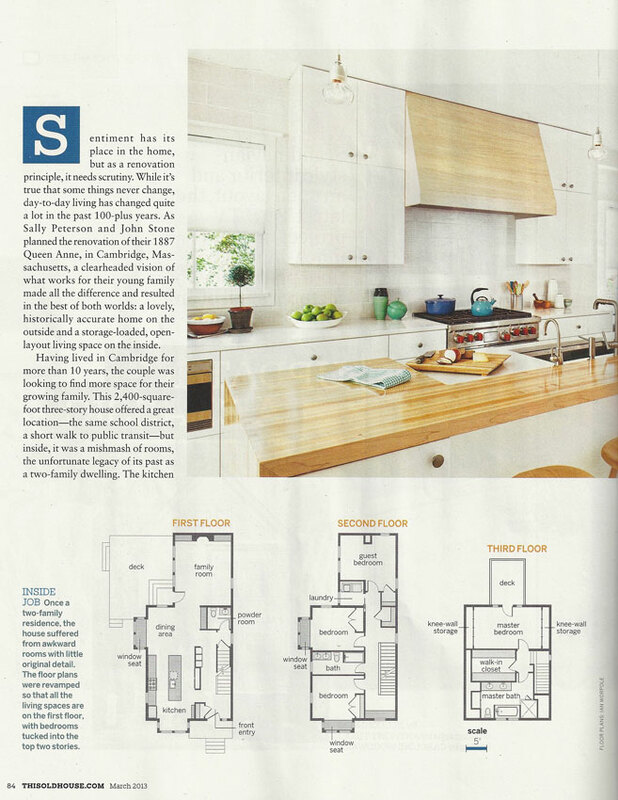 The large kitchen is more than 350 square feet and includes elements that are nature-inspired. 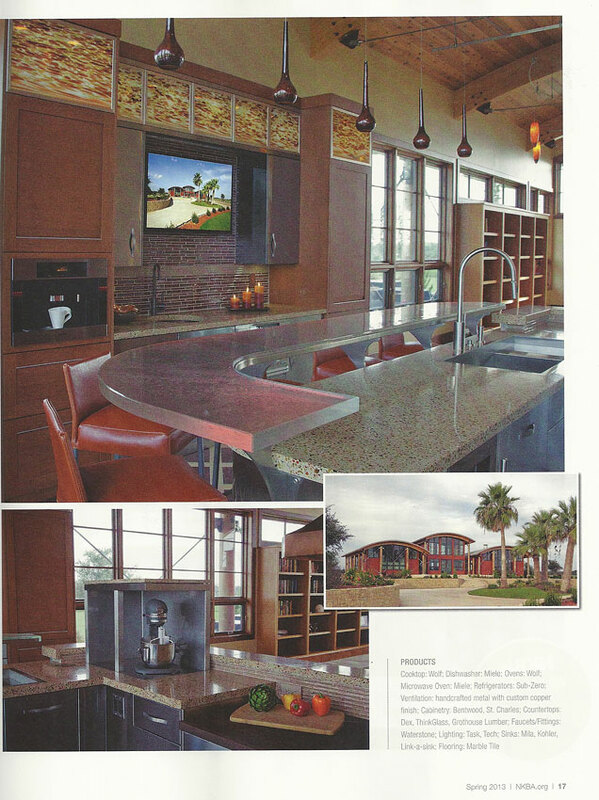 Wenge Wood Countertops by Grothouse were included in Wendy F Johnson’s Best Kitchen Award winning design of NKBA’s Design Competition. 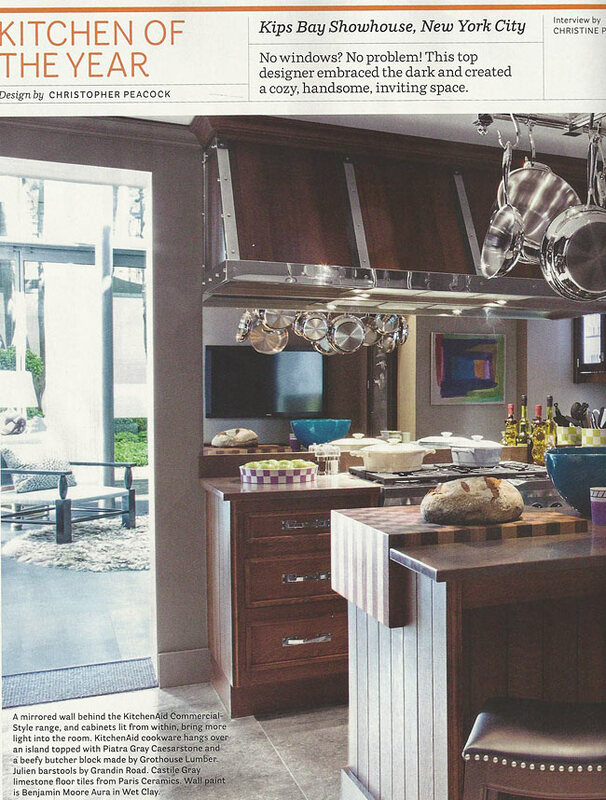 One wenge countertop was used in the baking station and was finished with our Food Safe Mineral Oil. 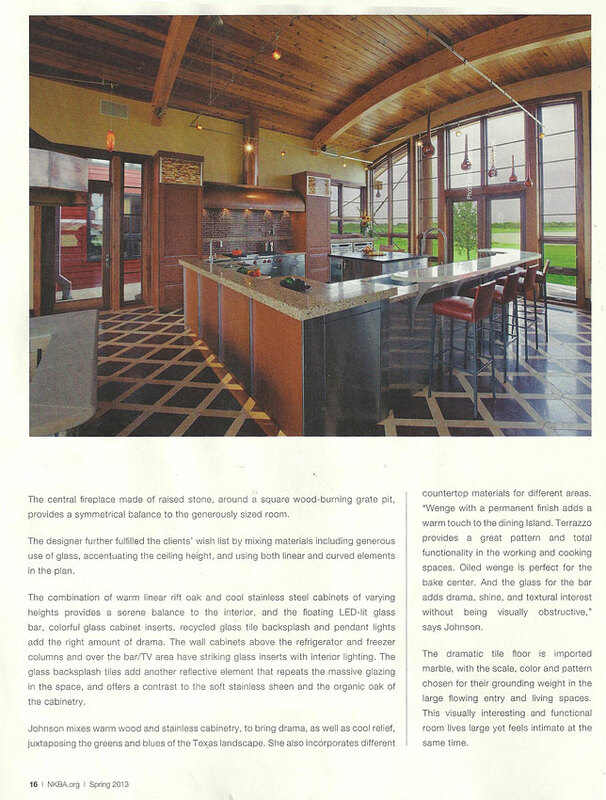 Another wenge wood countertop was used in a separate dining island and was finished with our Durata® Permanent finish. 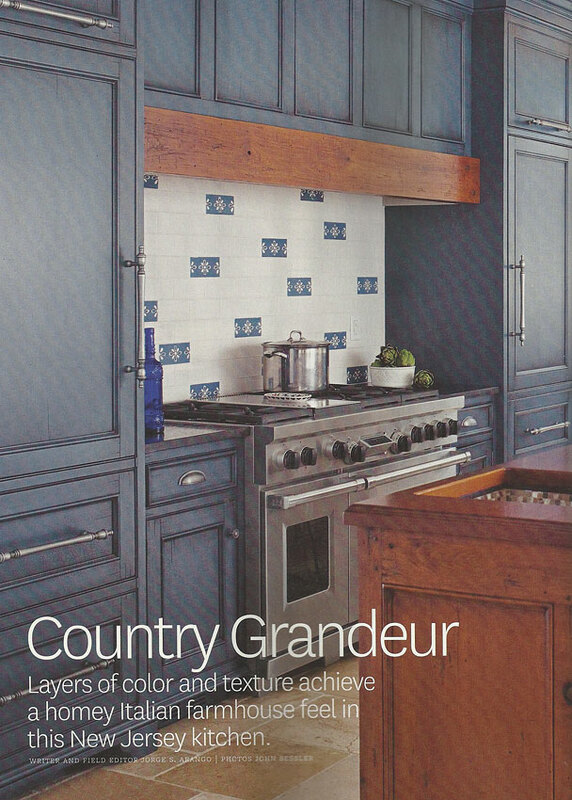 Learn more about our wood finishes in our countertop design guide. 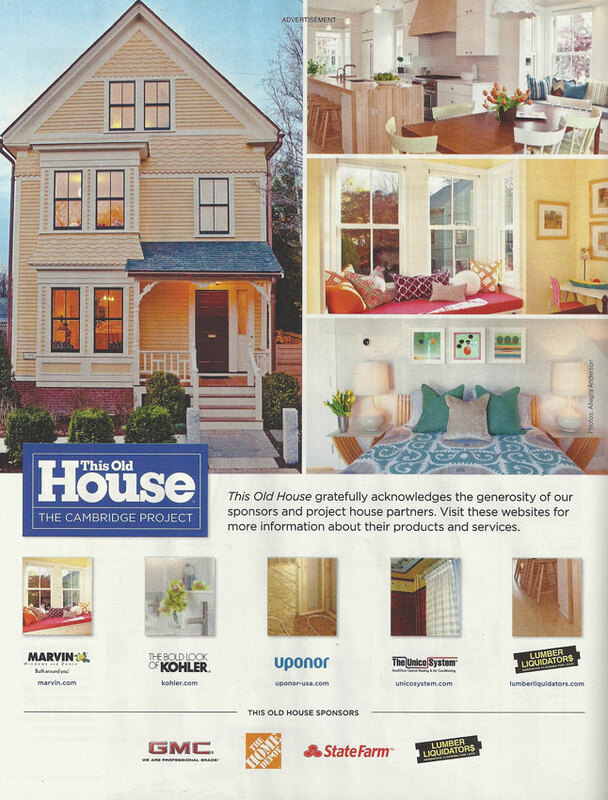 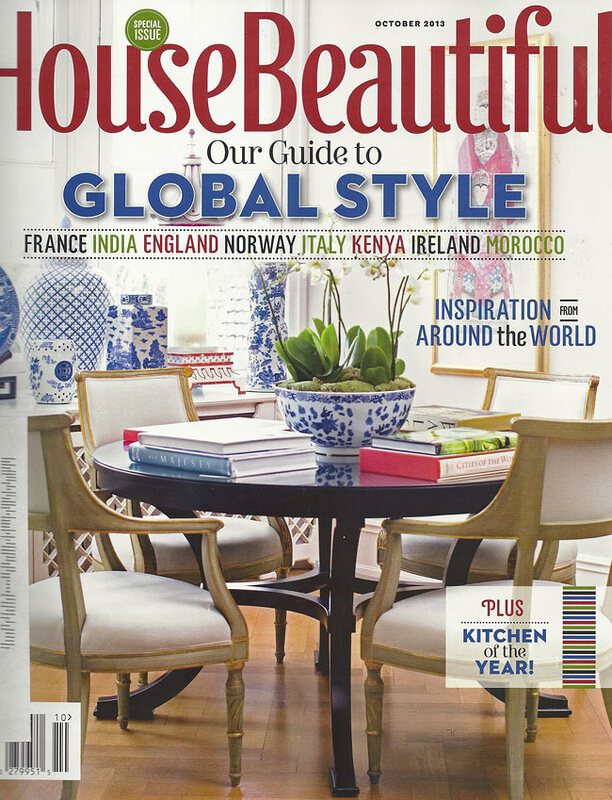 Maple Wood Countertops by Grothouse were included in This Old House® Magazine for The Cambridge Project 2012. 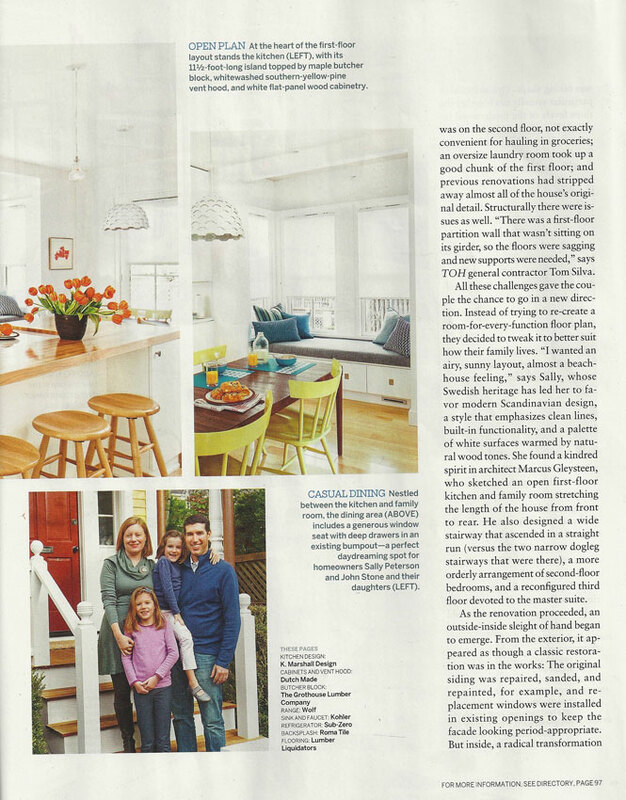 The wood countertops were an integral part of the kitchen designed by Kathy Marshall of K Marshall Design located in Wenham, MA. 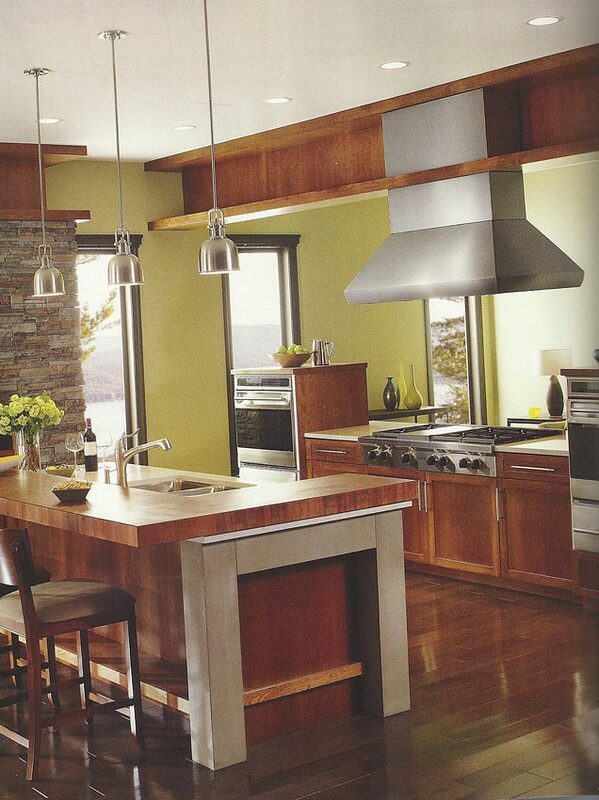 The Waterfall Wood Countertop Pastore™ Style graces the large kitchen island and includes a beautiful Quartz inset counter that surrounds the integrated undermount sink. 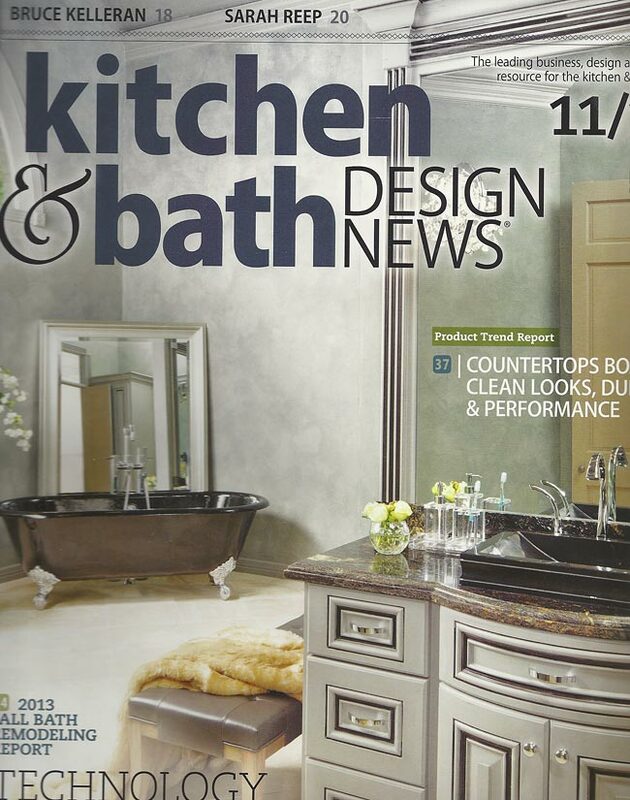 Dovetail Keys enhance the mitered edges of the wood countertop.